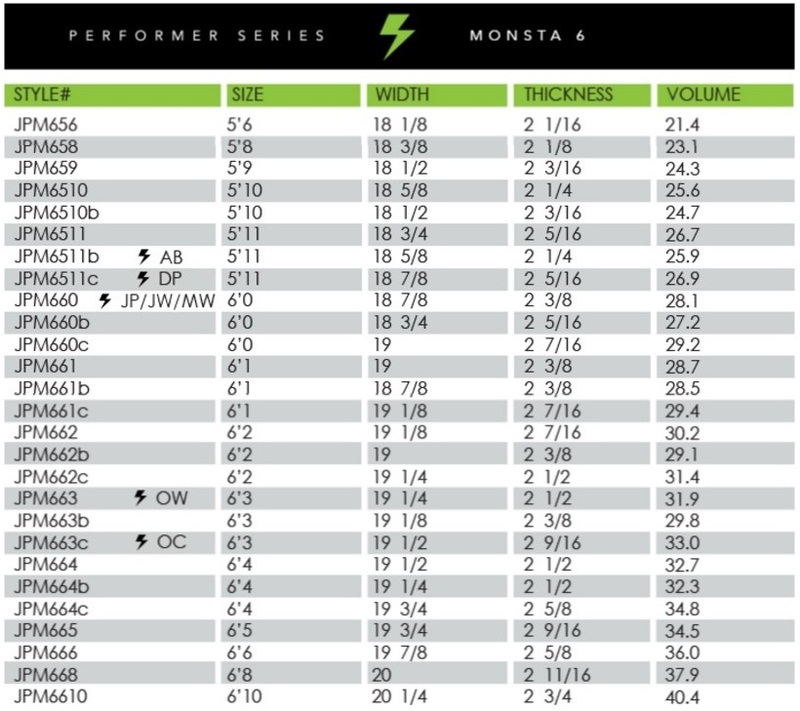 After over a year of careful development, JS has created an advanced update of the Monsta 3 that the JS team is really happy with. 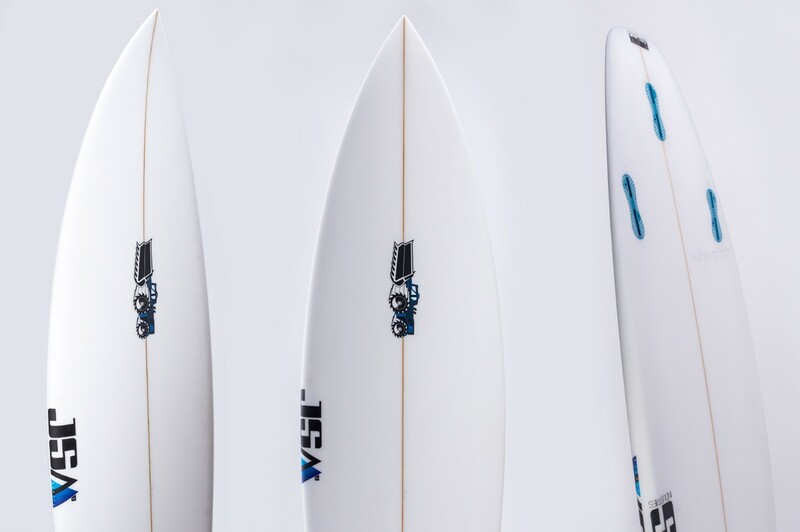 The brand new Monsta 6 is based on close work with Parko, Julian, Owen, Ace and Dusty and has now finally hit surf shop racks. 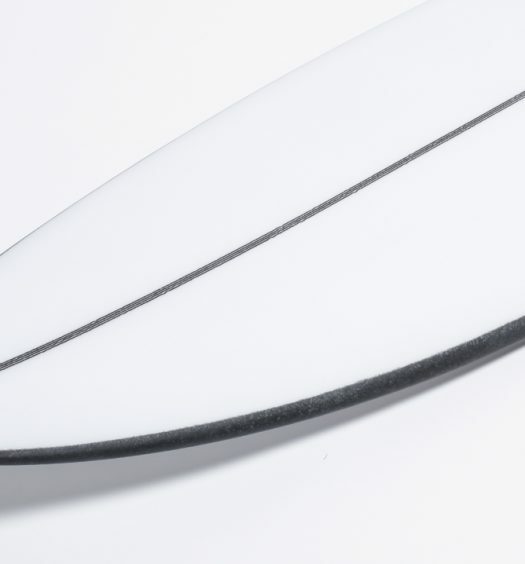 Jason has added extra concave in between the feet, increased the double concave between the ﬁns and introduced a smoother continued rocker than its predecessor. To compliment all of this it also features more pronounced, curved tail rocker with fractionally fuller/softer rails. Available at Slimes Boardstores in both a rounded square and a 5-fin round tail.